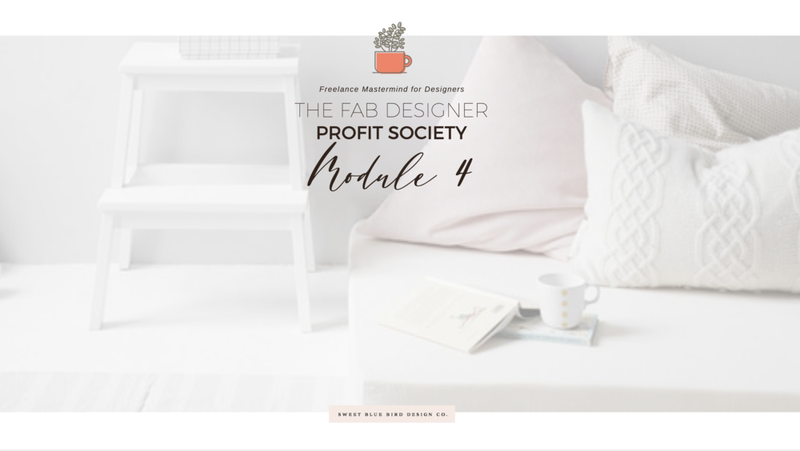 Module 4 — Sweet Blue Bird Design Co.
Set up a website that attracts the right clients and repels the undesirables. This module sets you up for success with your website. There are certain things graphic designers need to do to attract the right clients, and plenty of them! Dig into the workbook and answer the important questions. After you know the goal of your website, who your ideal client is, and what exact services + digital products you will provide, your website set-up will take shape MUCH FASTER! Access my favorite resources and examples above.